Bangshell and Blondeshell introduced me to the local green dry cleaners. Why would I want harmful chemicals used on my family’s clothing if I knew there could be a better way? A better, more expensive way–so swank. I placed the call. The cheerful person on the other end of the phone welcomed me to the ‘greener clean.’ I asked if they cleaned down comforters and the price. Everything cost a little bit more, but if it’s better for the environment, then, well, I was on board. The knowledgeable woman easily answered all my questions. However, she kept stressing that they did sheets. I kept thinking, do that many people dry clean thier sheets? Who does dry clean thier sheets? Does this woman know that I’ve never perfected the fitted sheet folding strategy? Has she seen the chaos that that particular challenge gives my closets? No, I will not be dry cleaning my sheets. Give me a break. Shirts maybe, because I’ve never perfected the ironing thing either, but never sheets. I’m officially giving these guys a try. This is a pic of the welcome package that they left for me on my doorstep. Isn’t that sweet? Don’t we all love things wrapped like gifts? The gift of green–if I can afford it. This entry was written by Mermaid and posted on June 1, 2008 at 9:52 pm and filed under Mermaid with tags folding sheets, green dry cleaning, ironing. Bookmark the permalink. Follow any comments here with the RSS feed for this post. Post a comment or leave a trackback: Trackback URL. These guys are great, but beware. Shirts are nine bucks each. Yep, nine bucks. 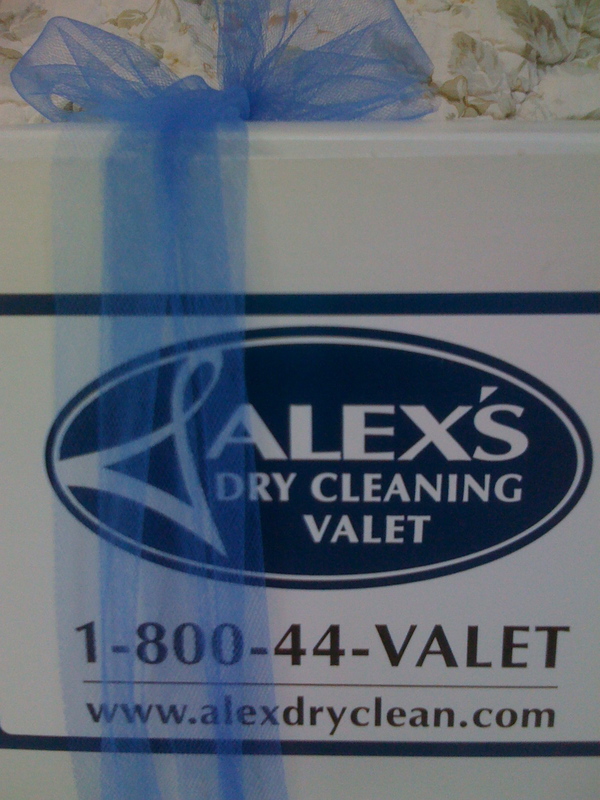 They probably launder the sheets as opposed to “dry cleaning” them. What is that all about anyway? And how do those cheerful people get my stuff back the same day? What the heck do they DO with my clothes? Something pretty darn cool I hope. My husbands shirts are done for less than $4 but watch out for a cashmere sweater. Ouch! Like I said, hopefully I can afford to be green. Some of this eco-ness seems very expensive.